The Engulfed Illusion. 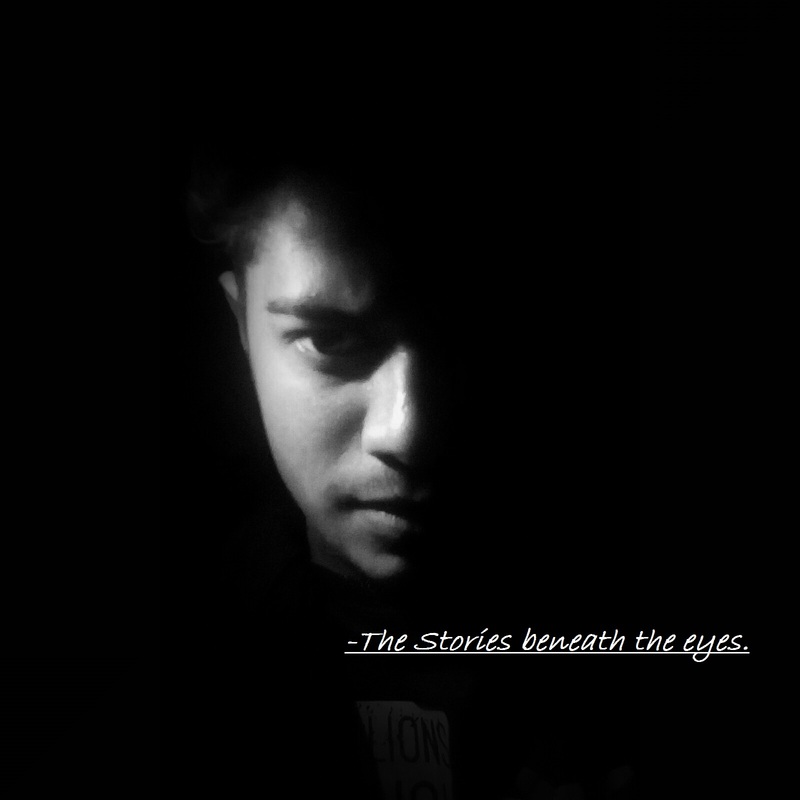 (Collaboration) | The Stories Beneath the eyes. Sometimes life is such an illusion. I guess, You were not my wrong decision. But still, the dilemma lingers. on which to lay my fingers. I stay on this immovable point. Engulfed I am in your waters. of each of your clutters.